boss0725 from Hugo Boss will appear less sharply with it's oval shape. 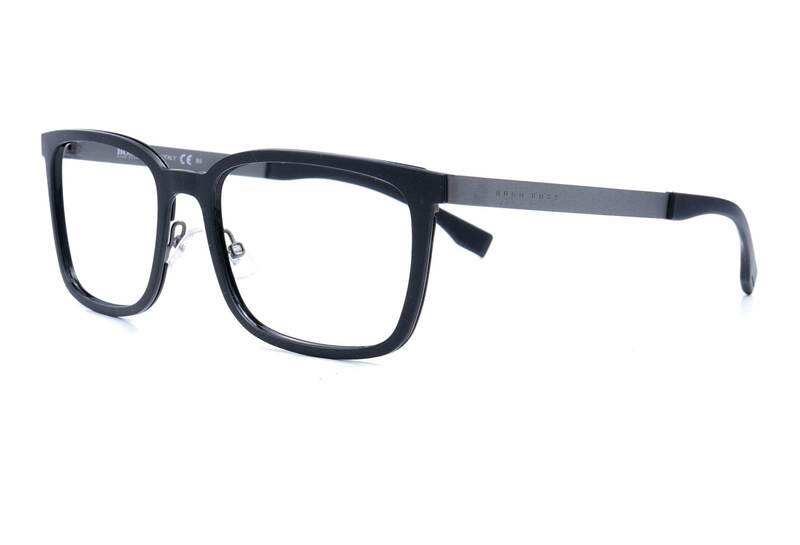 These glasses are distinctive and classic black. The frame for you who likes high end things.